VUA in the Netherlands, demonstrates its excellence in high quality research & education by its performance in international rankings, belonging to the top three universities in the country. 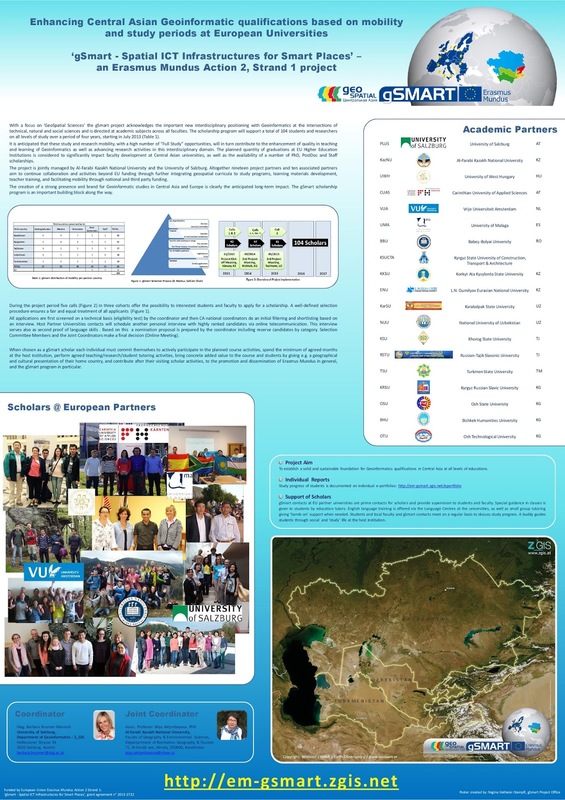 The section Earth & Economics of Faculty of Earth & Life Sciences (FALW) works in close collaboration with the Faculty of Economics & Business Administration (Depart. of Regional Economics, and the Spatial Information Laboratory, SPINlab), in their education & research on spatial information. Both faculties started with the successful BSc Earth & Economics 2007, in which spatial information is one crucial learning line. Parts of the portfolio are the Masters in Environment & Resource Management and Spatial Transport & Environmental Economics.